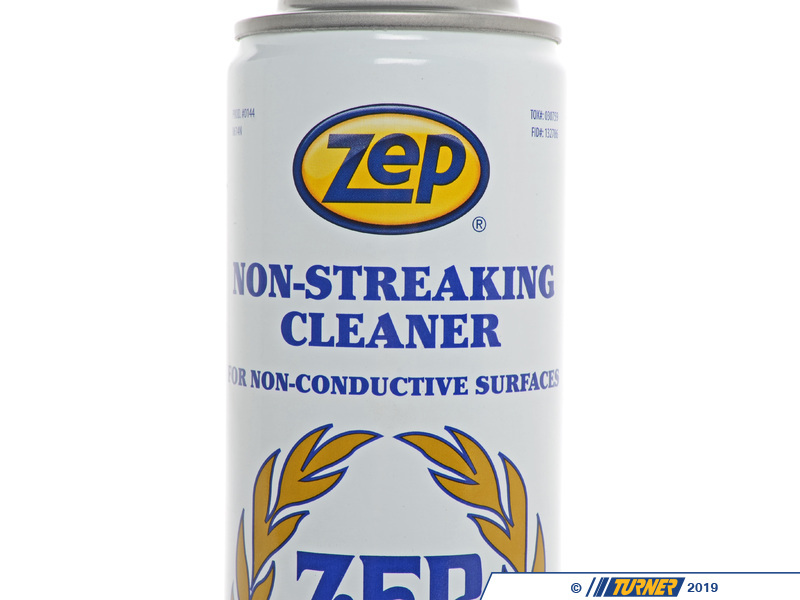 Full Description:A heavy-duty, aerosol glass cleaner for non-conductive surfaces. 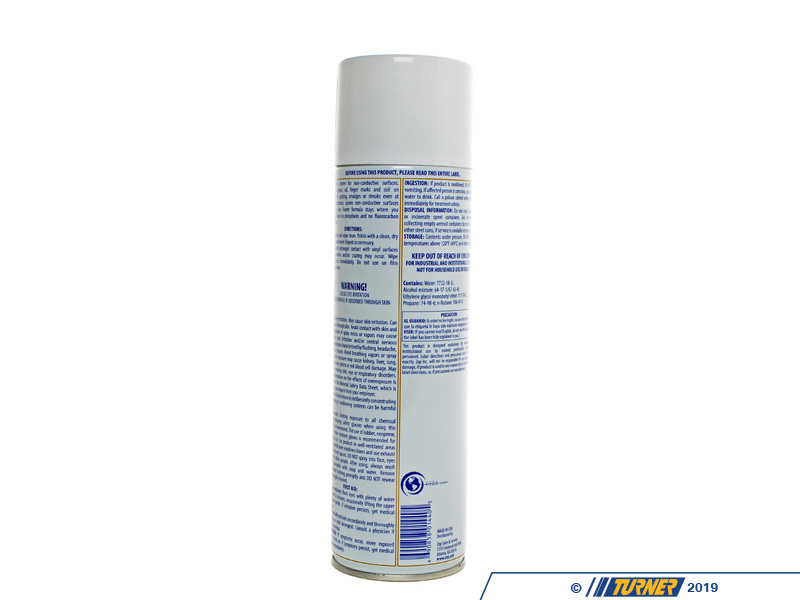 Fortified formula contains powerful solvents, wetting agents, and ammonia to handledifficult cleaning tasks. 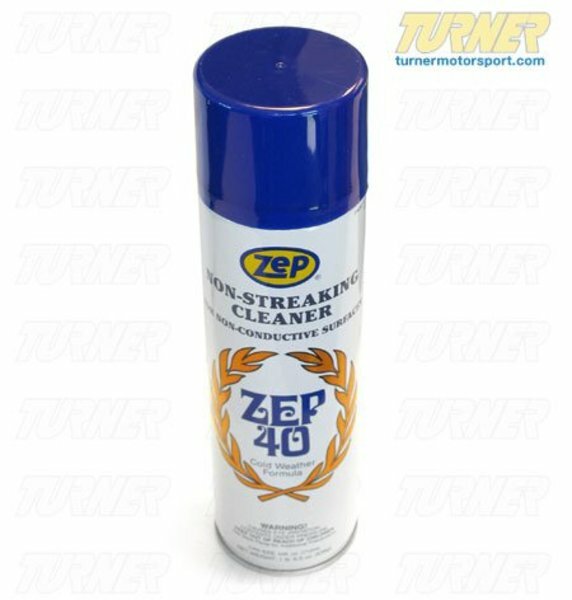 Contains no phosphates or fluorocarbon repellants. 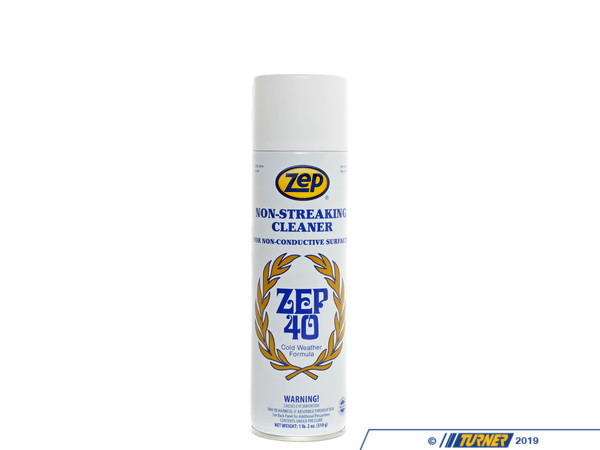 Ideally suited to remove soil, smudges, and streaks from non-conductive surfaces such as show-cases, doors, table tops, desks, mirrors, enamel surfaces, chrome, stainless steel, tile and windshields. Designed especially to eliminate low-temperature streaking problems on glass during the winter months. DIRECTIONS:Spray surface and wipe clean. Polish with a clean, dry cloth or paper towel. Repeat as necessary. 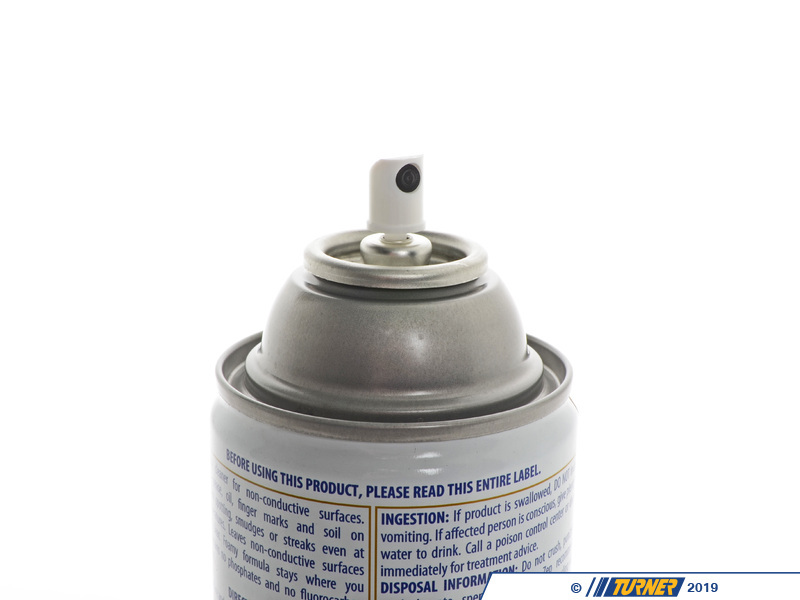 Full Description: A heavy-duty, aerosol glass cleaner for non-conductive surfaces. Fortified formula contains powerful solvents, wetting agents, and ammonia to handledifficult cleaning tasks. Contains no phosphates or fluorocarbon repellants. DIRECTIONS: Spray surface and wipe clean. Polish with a clean, dry cloth or paper towel. Repeat as necessary.